This latest installment of the "The Conjuring" series suffers from undercooked storylines, overcooked action, and an overexposed villain. It doesn’t matter how stylish a car looks if the engine is constantly sputtering. Therein lies the insurmountable dilemma with the new horror film from second-time director Corin Hardy “The Nun,” the fifth and latest installment in the increasingly popular “Conjuring” franchise. 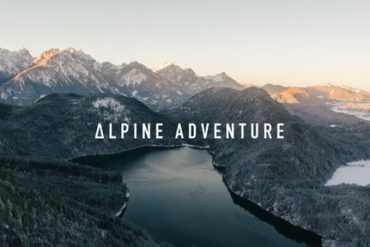 From a visual standpoint, “The Nun” boasts everything you’d want from a horror movie: an utterly terrifying villain (in this case, a demon cloaked with a nun’s habit) lurking within an inherently creepy playground of horror (a haunted castle-turned-monastery), all served with a large side order of shadows and fog. But while the naturally spooky setting is ripe for a welcome addition to the thus far largely capable “Conjuring” series, the storytelling elements at play are too clunky to squeeze much juice out of it. 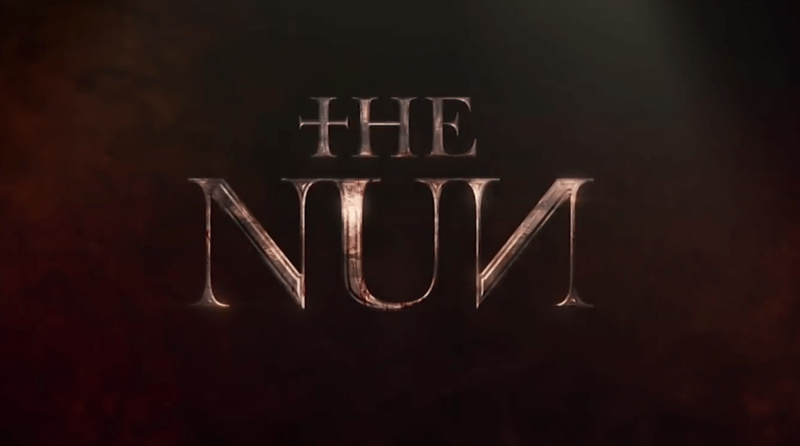 Based on true events that occurred at the Romanian Carta Monastery in 1952, “The Nun” storms out of the gate with an aggressive opening sequence that sees a Monastery nun confront an unknown evil presence within the castle walls and then hang herself off the balcony. 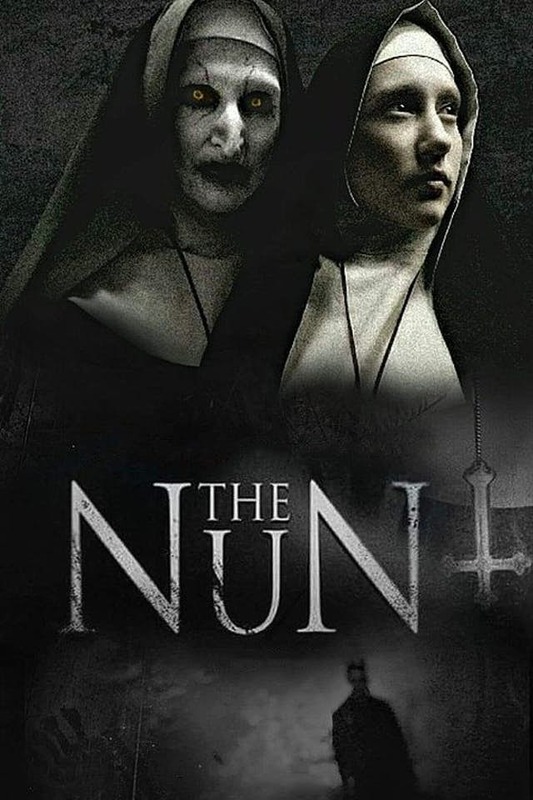 Getting wind of this nun’s suicide and in turn suspecting that the Monastery is in need of a major exorcism, the Vatican recruits hardened priest Father Burke (Demian Bichir) and novitiate Sister Irene (Taissa Farmiga) to investigate. Upon their arrival in Romania, Burke and Irene enlist the help of French-Canadian transplant Frenchie (Jonas Bloquet), a nearby villager who first discovered the deceased nun’s body. When said body is re-discovered by the unlikely trio at the Monastery in a totally different position than how Frenchie left it–not to mention a crucifix on the wall literally rotating upside down and bursting into flames–it’s quite clear that something is wrong. So why must Burke and Irene stick around? It’s never made clear. 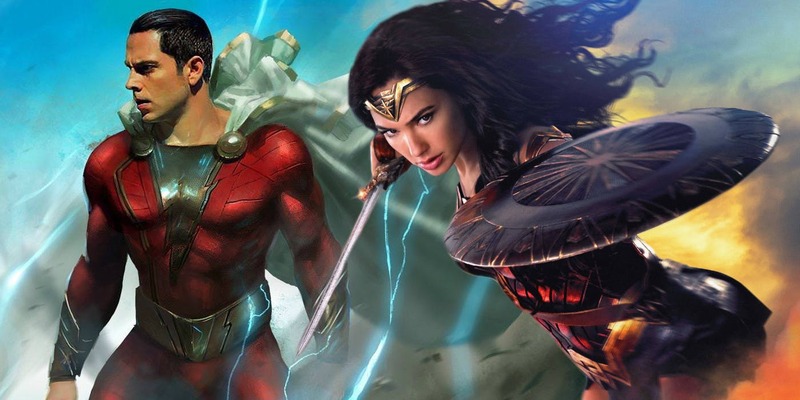 You can almost hear screenwriters Gary Dauberman and James Wan whispering their plea for us to just go with it. We can forgive the tenuous plotting logistics at first, however, because after all, it’s truly frightening to see a demonic nun lurk slowly across the stony floors of a haunted monastery. Seeing it happen twenty times, however, is just plain boring. And due to the film’s lack of creativity, that’s unfortunately what we get: a showcase of diminishing returns in which genuine jump scares devolve into yawns, all while being hampered by pacing so slow, it makes the demonic nun’s ad nauseum skulks look like all-out sprints. Both Bichir and Farmiga deliver game, if not one-note, performances, and both of their respective character backgrounds give us something to chew on, as we learn that Father Burke is haunted by the memory of an exorcism gone awry from years ago, and Sister Irene not only experienced seeing visions as a child, but also isn’t 100% sure that she wants to go through with her sacred vows. And Bloquet’s Frenchie is an amiable, largely welcome presence who provides a few moments of comic relief. But the cast’s best efforts are drowned by undercooked plot and, more unforgivably, overcooked action. Whereas the most recent “Conjuring” installment, 2017’s “Annabelle:Creation,” served as a master class in restraint, terrifying us with what we don’t see and is thus left to our panicked imaginations, “The Nun” aimlessly puts all its cards on the table at a very early stage, and as a result, leaves itself with very little to build toward. The overexposure of the titular Nun herself serves as a perfect example of this: what could have been an all-time classic horror movie demon is instead just a reminder of how terrific CGI is nowadays. Fans of the “Conjuring” cinematic universe will be placated by bookend sequences featuring archival footage from past installments (as well as Farmiga’s well-known older sister Vera) that tie up loose ends and shed further light on the franchise’s ongoing narrative. But nestled in between those bookends is a wasted opportunity, leaving the fans with the frustrating truth that they deserve much better.